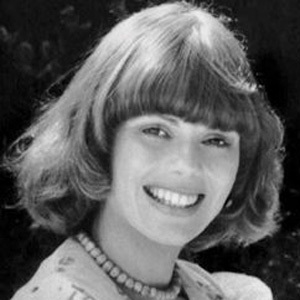 Contralto singer who sang in the duo Captain and Tennille with her husband Captain Daryl Dragon. She was very active musically during her time at Auburn University. She and her husband won a Grammy Award for Record of the Year in 1975. She married Kenneth Shearer in 1962; after their divorce in 1972, she remarried Daryl Dragon two years later. She once worked with Dennis Wilson and the rest of The Beach Boys.